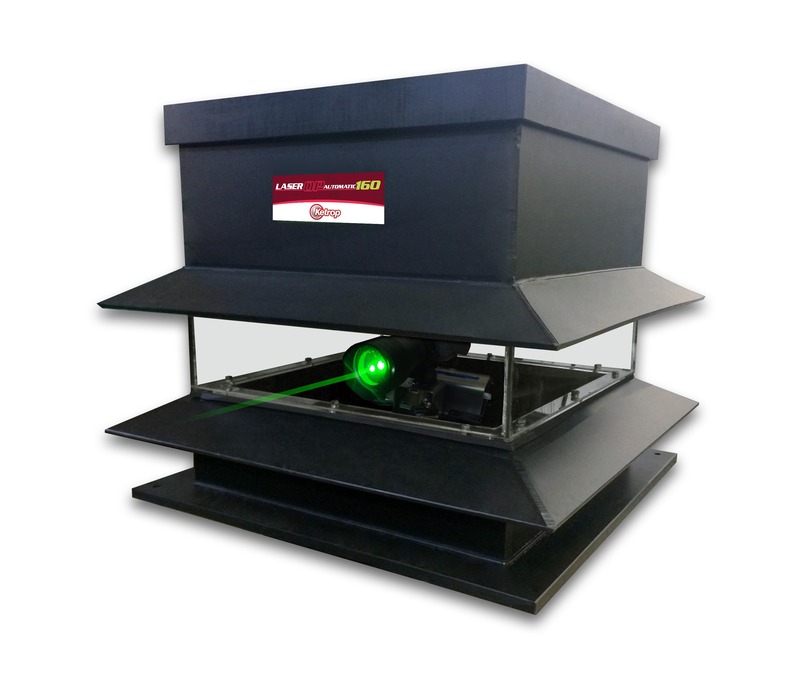 Automated Laser Bird Repellent deters geese, seagulls, ducks, blackbirds, pigeons, starlings and other small birds. Laser beam moves horizontally back and forth. Working range is up to 2km. Works on 12V. Doesn’t work as effectively in bright sunlight.